As a Managing General Underwriter, we offer our expertise tailored to meet your client’s needs and backed by insurers rated A+ (Superior) or better by A.M. Best. Coverage is available in all 50 states and Canada on an admitted basis. Open market wholesale brokerage is also provided for insurance exposures falling outside of our underwriting program guidelines. 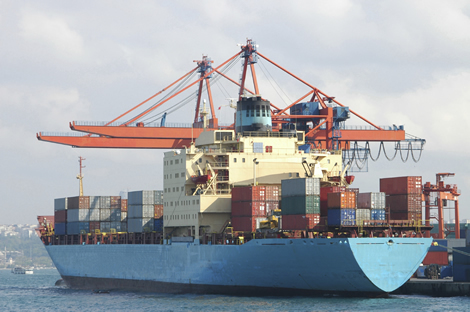 To ensure appropriate and expeditious claims settlement, claims are handled by well-established third party administrators, who specialize in marine insurance.